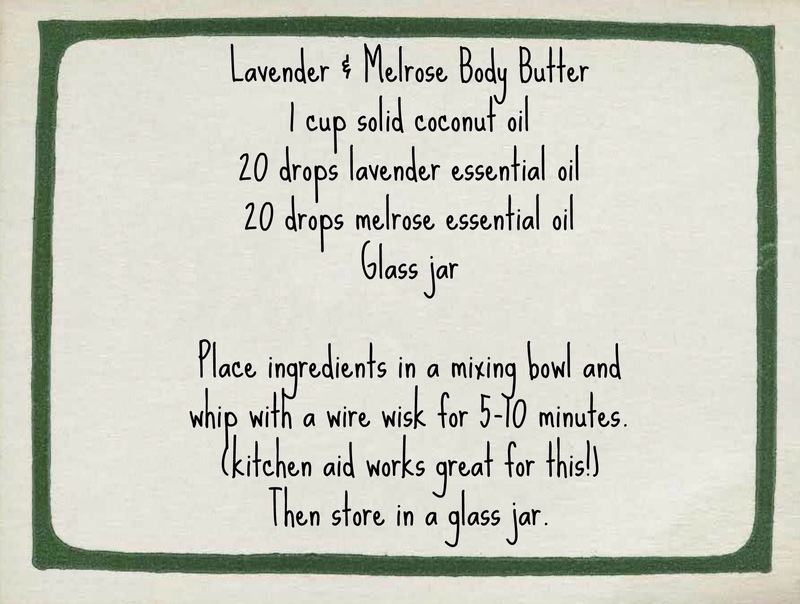 Relieve dry winter skin with, lavender and melrose whipped coconut body butter. This can also be used as a diaper rash ointment, its perfect to protect babies delicate skin. Plus it smells delightful! Sleepy spray, something everyone needs in their home! 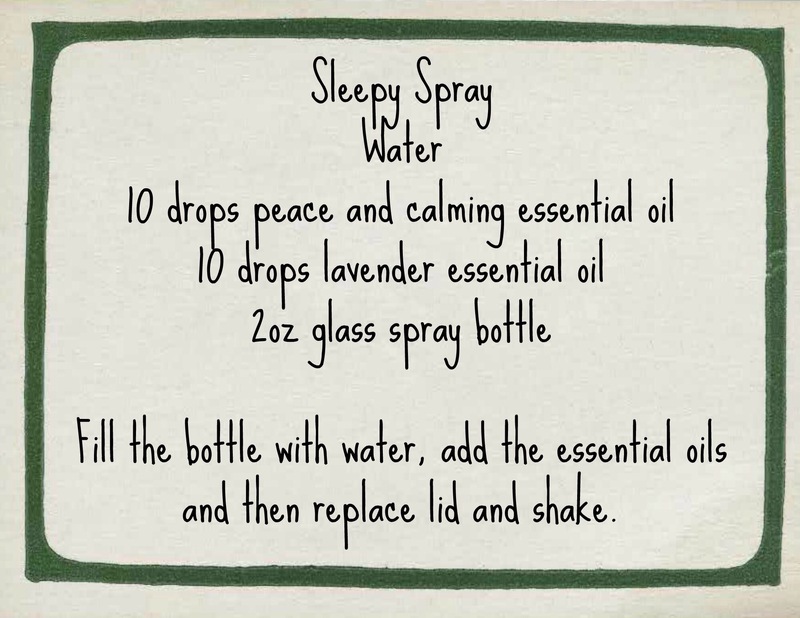 This spray contains both lavender and peace and calming, its very relaxing and promotes a restful nights sleep. Headaches: Inhale peppermint oil and drink lots of water. Roll Deep Relief on temples, back of neck, and around (not in!) ears. Runny Nose: Apply to the inside of nares and inhale melaleuca, Idaho balsam fir, lavender, peppermint, Melrose, Raven or R.C. You can also try applying lemon or lavender to the sides of your nose. 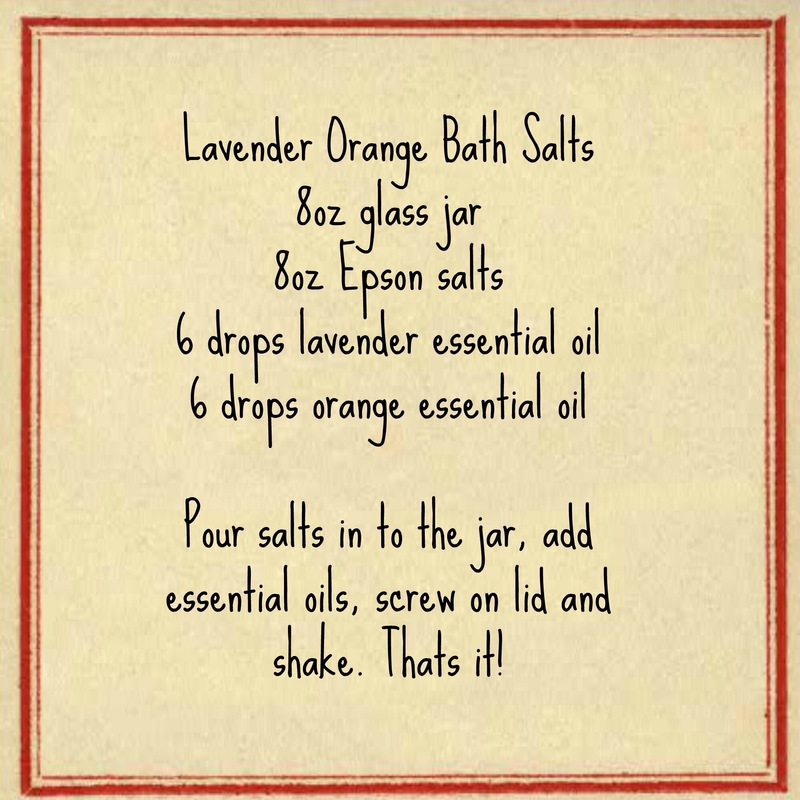 Sinus congestion: Apply lavender to sinuses. Dilute eucalyptus and peppermint with carrier oil and apply to nasal cavities and chest and back. Put a drop of peppermint oil in one hand, rub hands together, cup over nose, and breathe deeply. You can also use R.C. or Breath Again this way. Diffusing is also an option. Sore throat: Gargle with 1-2 drops of Thieves blend in 1 oz. of water. Use Thieves Spray or Thieves Lozenges. Apply lemon, wintergreen or Thieves to neck. Put in capsule & take internally 2 times a day. Thieves stirred into hot tea with honey is also soothing to a sore throat. 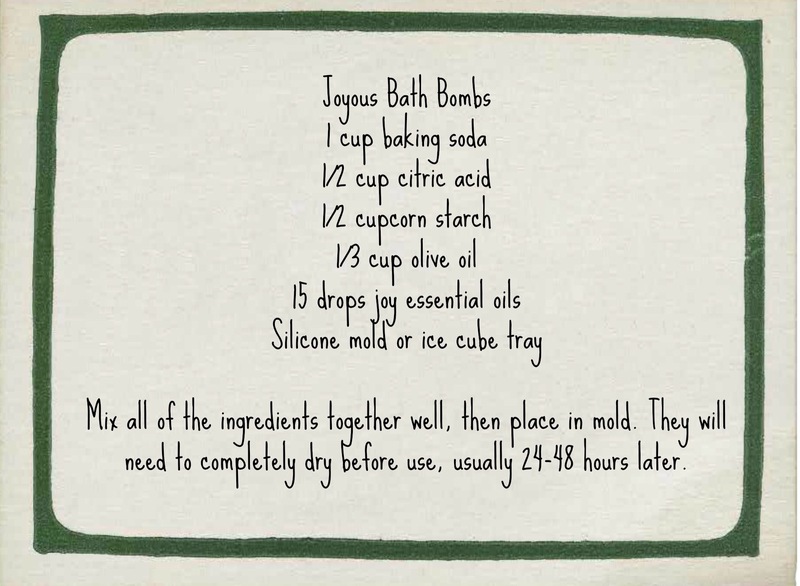 Aches & Pains: “Morphine Bomb” pain reliever formula is a tried and true option. Frankincense, balsam fir, & copaiba – 5 drops each in a capsule. Take every 4 hours as needed. Apply Deep Relief, Copaiba or PanAway to any area that hurts! Bronchitis: Mix 2 drops Wintergreen, 4 drops myrrh, 5 drops clove, 6 drops ravintsara. Apply to neck, chest and back and cover with a hot washcloth. Diffuse Thieves and Spruce together. The Spruce will pull the Thieves deeper into your lungs. Chest congestion: Rub, steam, or diffuse eucalyptus, lemon, or peppermint. Use RC or Breath Again over your chest and neck. Dilute essential oils with a carrier for little ones. Cough (Dry): RC, Thieves, Melrose, Raven or Thieves Spray. Dilute thieves 15 drops into a couple ounces of water, put in glass spray bottle. Spray into mouth and throat. Cough (Wet): Eucalyptus Globulus or RC. Diffuse or apply on chest, back and neck. 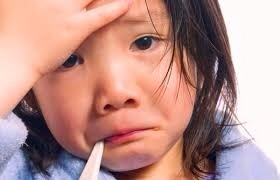 Fever: Peppermint, lemon or ImmuPower. Apply to feet or diluted to the spine every couple of hours. – They operate similar to blood, in the ways they help the plant. – They help the plant heal, repair itself, fight infection and disease (and carry out around 10 major functions in the plant). – They are also the fragrance of the plant. – Many plants in the world have essential oils inside of them (about 5% of the total plant population). How are essential oils made? When a plant is harvested, the part of the plant that contains the essential oil (It could be the leaves, stem, roots, flower, etc) is put into a huge metal still and steam is pushed through the at certain temperatures, pressure and length of time. When the steam rises, there is a component that separates the “floral water” from the essential oil. This is called distillation. Does Essential Oil Brand Really Matter? Does Essential Oil brand really matter? 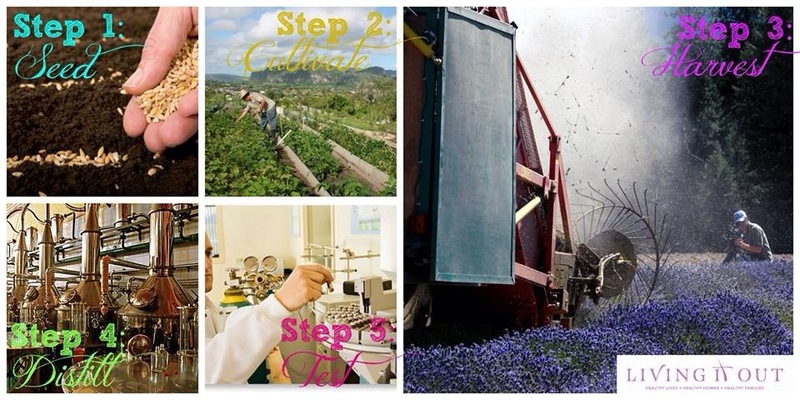 Since oils are from plants, the care begins with the first seed in the ground… and as we have studied essential oils, we have discovered that only one company really does this process properly. Young Living has EARNED our loyalty because of their SEED TO SEAL process, which no other oil company in the world does! Friends, meet Young Living Essential Oils! b. They grow them in as much of their natural environment as possible and with companion plants so they can produce the highest quality plants possible. a. They cultivate them “organically” and use no sprays, chemicals, fertilizers, etc. on the plants. b. They spray with their own oils only. a. The plants are harvested at the right time of year and even the right time of day. Some plants do better if harvested in the cool morning hours and so Young Living will stretch out their harvest over several weeks instead of just doing it in a few days because they care so much about the quality of each plant. a. When you cut flowers, if you don’t immediately put them in water, they dry out, correct? b. If you harvest plants and ship them hours or days away to be distilled into essential oils, they will dry out and in the process lose much of their viability and life. 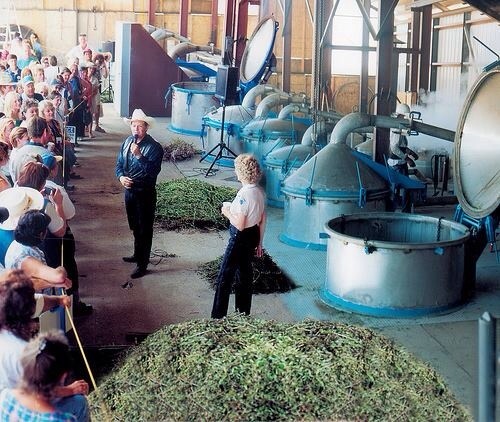 c.Young Living built their own distilleries right on their farms so there is no drying out time. d. They distill each plant at the proper temperature and pressure. e. What results is the highest quality oil from the highest quality plants. a. 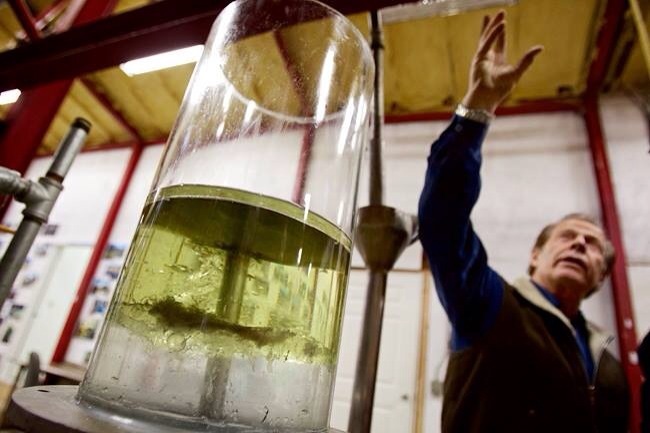 After the oil is distilled, Young Living tests each and every batch. b. It must meet certain chemical constituents in order for them to keep it and sell it as “therapeutic grade” oil. c. Their standards are significantly higher than the world standards for essential oils. d. They also 3rd party test (from an outside source). e. If it doesn’t have certain percentages of each chemical constituent, they don’t keep it and they sell it off to other companies to use to fragrance their “lavender shampoos and lotions” etc. f. YL ends up keeping about the top 30% of their oils. g. This shows their character, integrity, and commitment to having the highest quality oils in the entire world.